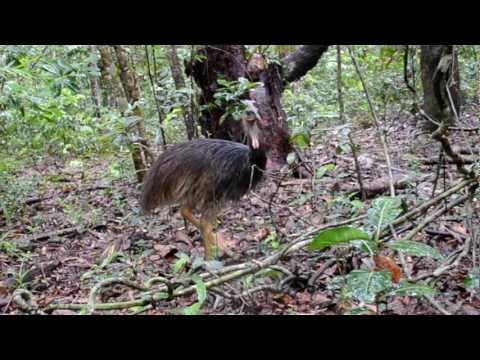 This footage was shot during our camping trip to the daintree rainforest and sorroundings. We spotted Cassowaries, Kookaburras, Forest dragons, Kangaroos and many others. What a beautiful rainforest Australia has. The aim was to test the movie capabilities of the D7000. Thus everything was filmed with the Nikon D7000, a Sigma 18-200mm and a Nikon 50mm F2. Make sure to whatch it in HD! This entry was posted in Uncategorized and tagged Animals Daintree Rainforest, Australia on March 17, 2012 by Adrian Lehner.